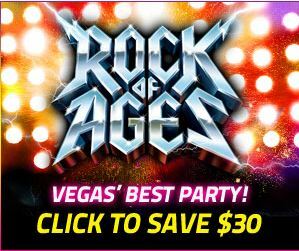 Save $20 off tickets to see America’s Got Talent Winner, Mat Franco, in his NEW Las Vegas show that puts a fresh & fun twist on magic. Reserve Now! Penn & Teller, discount tickets! Penn and Teller are performing at the Penn and Teller Theater at the Rio, Las Vegas. 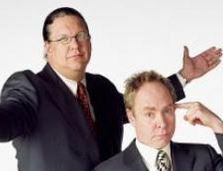 Penn and Teller are the longest running Show in Las Vegas, the show is illusions and Magic and a little comedy. Penn is the big guy, the one that talks a lot, Teller, is the small guy that never talks, not even a peep. The show is never the exact same twice, Penn is very good about engaging the audience and how they react dictates the pace of the show. The pair have a core group of tricks that You will see at most shows then some that have never been seen before. Penn is famous not only for this show but for being the runner up on the Celebrity Apprentice all star edition. 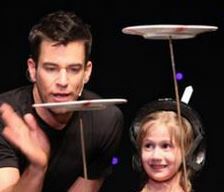 Jeff Civillico is performing at the The Quad Hotel and Casino, Las Vegas. This is a kid friendly show, You do not get a lot of that at the Center Strip so keep that in mind if You are traveling with Kids. 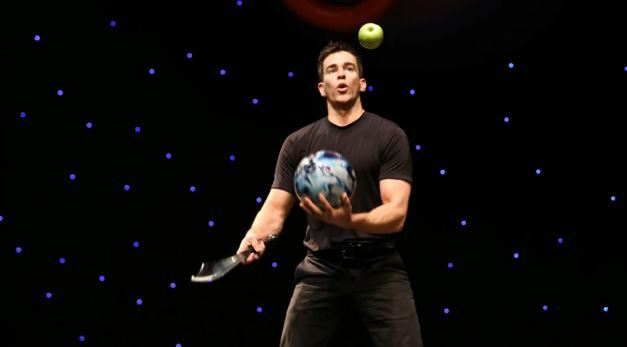 Jeff Civillico is a little bit of comedy, a little bit of juggling, maybe some magic and lots of interaction. His interaction with the kids is the best part of His show and that is how He dictates how the show will proceed. Maybe He has a complete plan for His show but the plan goes out the window if a kid takes it in a new direction. He calls it comedy-action and after seeing it, I think that is a good description. This is good clean fun in the land of Sin, so it is very welcomed. Illusions by Jan Rouven is showing at the Riviera, Las Vegas. 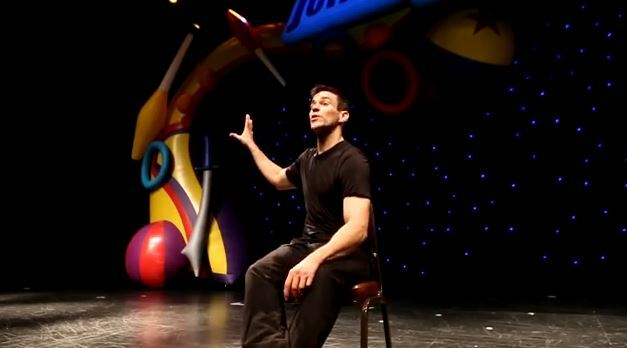 The north end of the strip (where this show is) is stepping up the quality of shows and entertainment, Illusions by Jan Rouven is a good example of this. 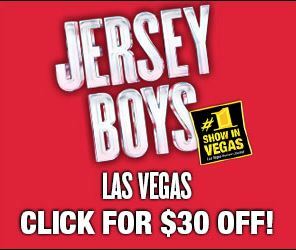 If this same show was at the center strip area it would be twice the price, so take advantage of it and see this very good quality illusions show. Jan is a man, in case You were wondering, He is a very brave man at that. Danger is in every stunt in His show. 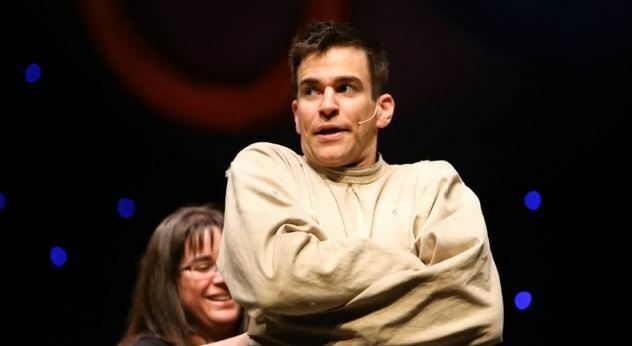 He gets cut in half, nailed in the hand or the head, He does it all and keeps the audience on the edge of their seat. It’s not for the weak at heart, or stomach. David Copperfield, save 15 dollars! 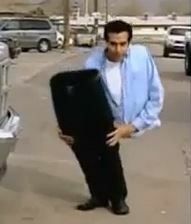 David Copperfield is an American Icon, the pioneer of Illusions. What You will see before Your very eyes will amaze You. You have seen Him on television but this is live and its very different. 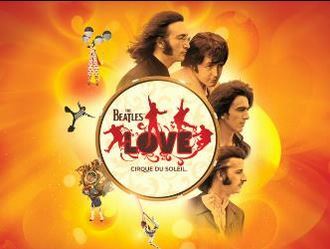 The show is at the MGM Grand, the largest property in Las Vegas. 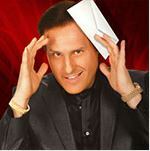 You can make a night of it, with many choices of dining and drinking before or after the David Copperfield show. 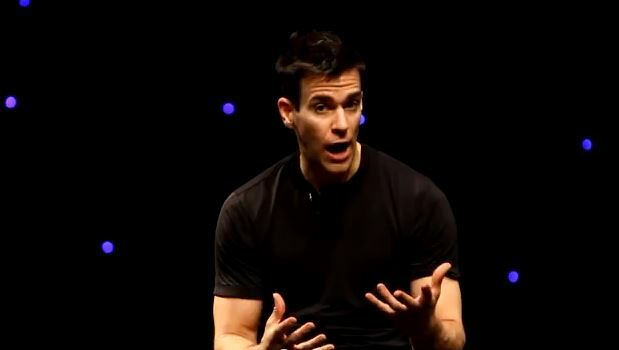 David has many illusions that You have seen before and many new ones but it doesn’t matter seeing these illusions in Person is like seeing them for the first time. Some will blow Your mind and You will talk about it all night. The Mentalist is showing at the Planet Hollywood, Center Strip, Las Vegas. 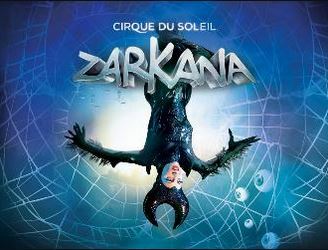 This Show will crack You up and it can be seen over and over during Your Las Vegas Vacation without fear that You will ever see the same show twice. Do You think that Hypnosis shows are all the same? 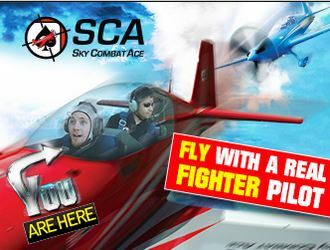 Do You think they are fake? Try this one out and be sure one in Your party volunteers to be hypnotized and then see how real it is. 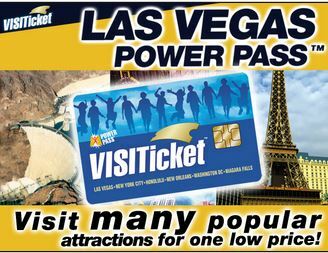 This is Vegas, the real deal!